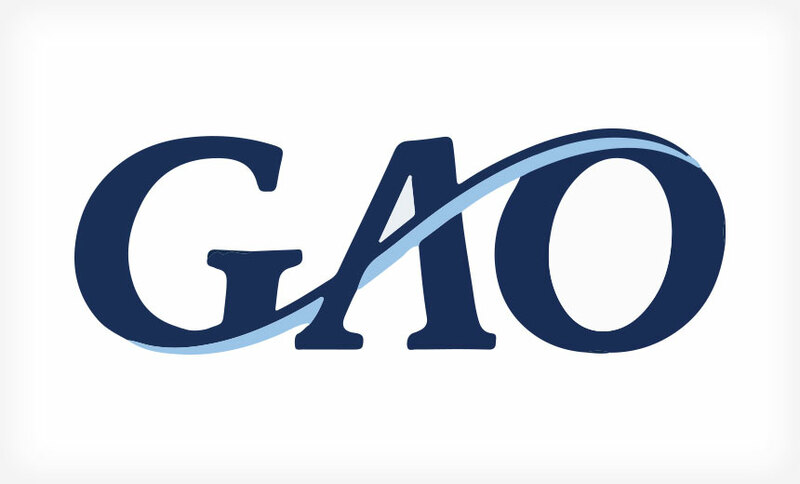 The General Accounting Office (GAO) – now known as the Government Accountability Office – was established by Congress in 1921 to act as an independent, nonpartisan watchdog of the federal government. “We provide Congress with timely information that is objective, fact-based, nonpartisan, nonideological, fair, and balanced. Our core values of accountability, integrity, and reliability are reflected in all of the work we do,” the GAO says in its mission statement. Fair and balanced? Not always – at least not when it comes pain patients and their medication. Two months ago, PNN reported on a GAO audit that recommended the Centers for Medicare and Medicaid Services (CMS) greatly expand its monitoring of Medicare patients who receive high doses of opioid pain medication. Critics say such a policy would have a chilling effect on many doctors, who already fear government sanctions for prescribing opioids. "We interviewed officials from the largest six health care plan sponsors: Aetna, Cigna, CVS Health, Express Scripts, Humana, and United Health Group. We also interviewed 12 stakeholders that represent a range of perspectives on opioid use and prescribing patterns in Medicare: AARP, American Health Insurance Plans, American Society of Interventional Pain Physicians, Brandeis Prescription Drug Monitoring Program Training and Technical Assistance Center, Federation of State Medical Boards, National Association of Drug Diversion Investigators, National Association of Medicaid Directors, National Healthcare Antifraud Association, Pew Charitable Trust, Pharmaceutical Care Management Association, Physicians for Responsible Opioid Prescribing (PROP), and one expert on opioid abuse." The GAO said it did not identify any of the “stakeholders” by name because the interviews were conducted on a not-for-attribution basis to encourage frank discussion. Pain News Network filed a Freedom of Information Act (FOIA) request to get the agency to disclose those names – which was quickly rejected. This is certainly not the first time pain patients and pain management experts have been denied a seat at the table when federal decisions are made about pain care. In 2015, the Centers for Disease Control and Prevention failed to consult with patients or practicing pain physicians when it drafted its opioid prescribing guideline. The CDC even refused to disclose who served on its expert advisory panel until it was threatened with a lawsuit. Patients and doctors were also excluded from a closed door meeting of the Healthcare Fraud Prevention Partnership -- an obscure federal advisory group – when it met in a 2016 "special session" to discuss Medicare's opioid prescribing policies. More recently, President Trump’s opioid commission released its final report without taking any public testimony from pain sufferers, patient advocates or pain management physicians. “I find it very disturbing that federal agencies continue to ignore pain care providers and advocacy groups for people with pain when they formulate policies that very clearly will impact those parties. Again and again, they consult with parties that have a vested interest in reducing opioid prescribing regardless of the impact on people with pain," said Bob Twillman, PhD, Executive Director of the Academy of Integrative Pain Management. What became of the GOA report and its recommendations? Many are now being implemented by CMS. “A large number of Medicare Part D beneficiaries use potentially harmful levels of prescription opioids, and reducing the inappropriate prescribing of these drugs is a key part of CMS’s strategy to decrease the risk of opioid use disorder, overdoses, and deaths,” said Elizabeth Curda, Director of Health Care for GAO. CMS is also considering rule changes for Part D prescription drug plans in 2019 that would designate most opioids as “frequently abused drugs,” and would require some Medicare beneficiaries to obtain their opioid prescriptions from prescribers and pharmacies selected by CMS.